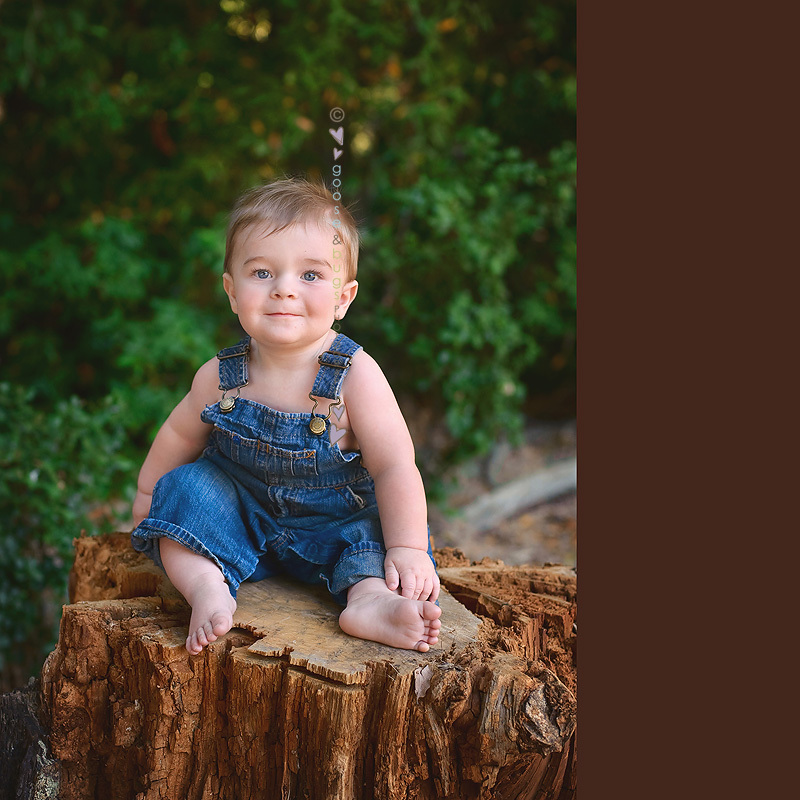 San Jose baby photographer • check this guy out… | gooseandbugsphotography newborn baby and child PhotographyCustom children's photography, specializing in newborn portraiture, on location in San Jose, Ca and the surrounding Bay Area. 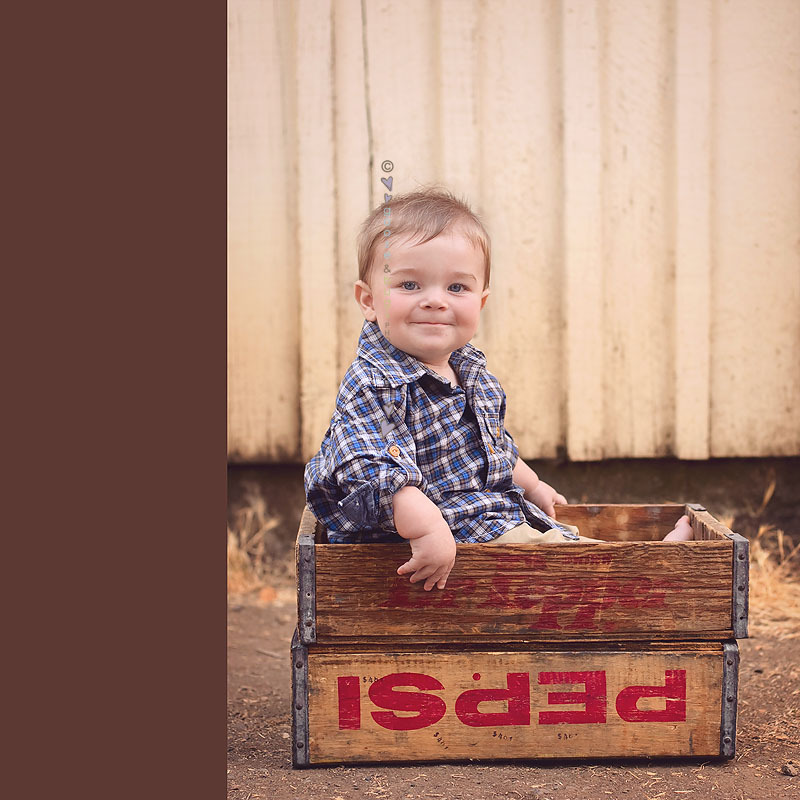 This entry was posted in babies and tagged baby photographer, bay area baby photographer, bay area photographer, child photographer, children's portraiture, san jose baby photographer, san jose child photographer, san jose photographer | Bookmark the permalink. So, so cute! I just love the perfect color in that last one! so stinkin’ cute! LOVE that wagon! wonderful work! GORGEOUS, Leandra!!! 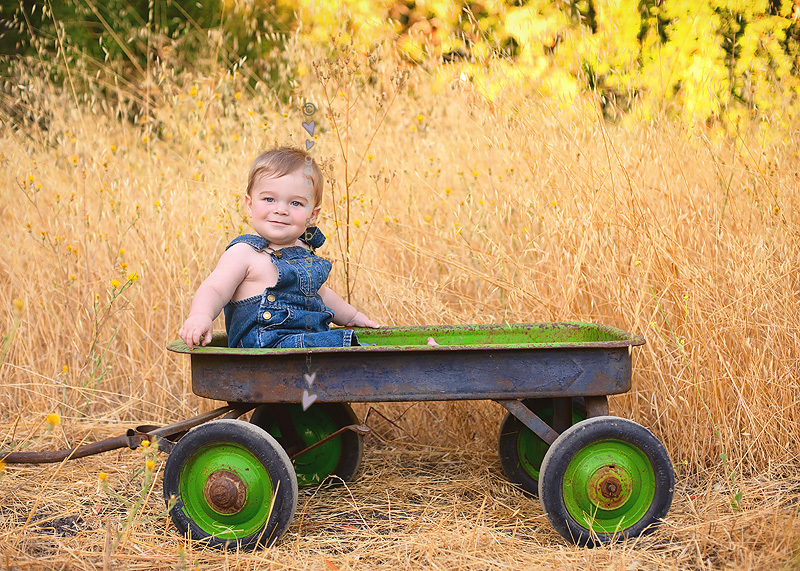 I adore that wagon! omg, that wagon!! it’s amazing..just like your work! He is so precious!! 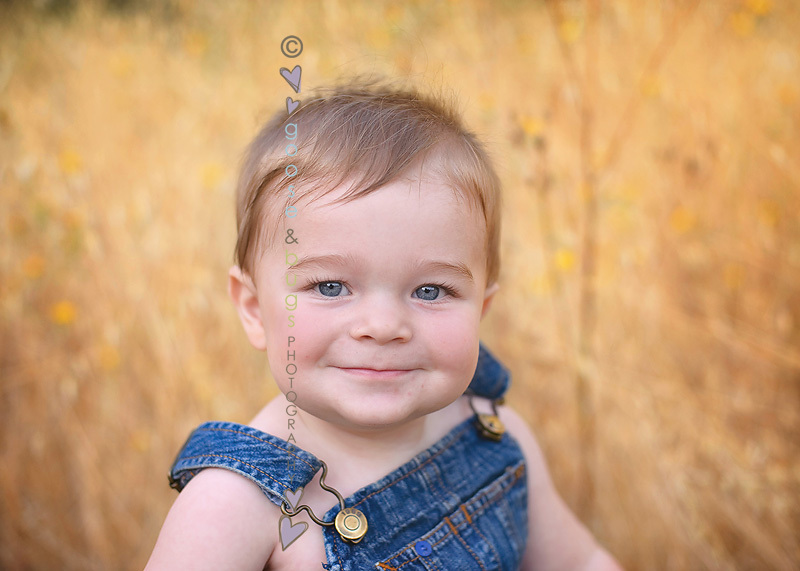 I love the tones and his sweet, sweet face. The last one just pops. Great job! These are absolutely fabulous Leandra! What a cutie!